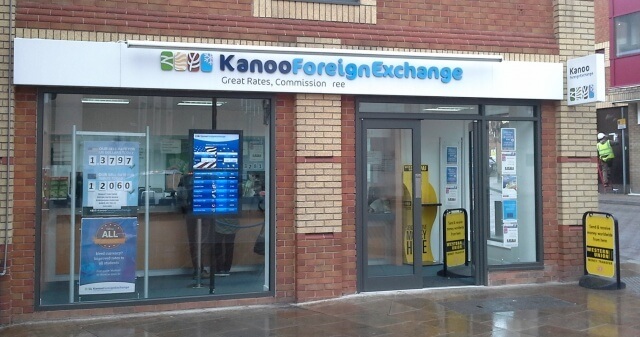 Kanoo Foreign Exchange services take pride on giving you the best rates in town. They have many services and products available in store, making them the one stop shop – Over 50 currencies instantly available, Western Union, cash, travellers cheques, International wire transfer, phone cards, attraction tickets, airport lounges and corporate accounts. 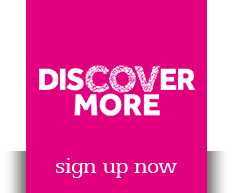 Visit the experts today to receive fantastic service and advice!